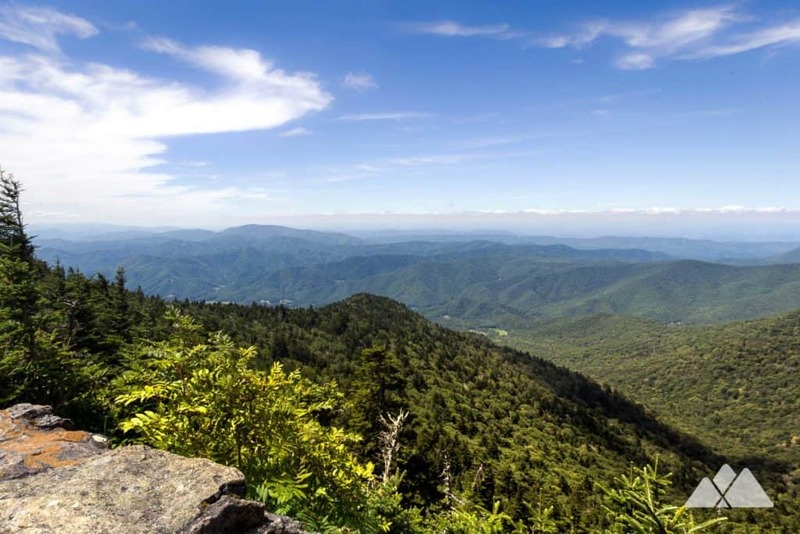 Roan Mountain is vast, wide, and stunningly beautiful. 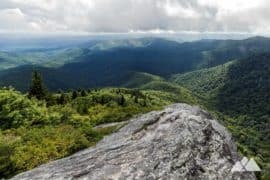 More than a single mountain, Roan’s high-elevation beauty spans a series of five summits from east to west, an eclectic and widely diverse sampling of spruce-fir forest and open, wildflower-covered mountain balds. 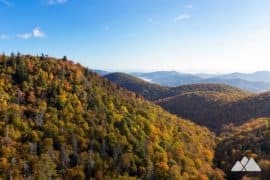 The Roan chain is bisected in the near-middle by a paved highway at Carvers Gap and traced by the epic Appalachian Trail along most of its towering ridge. 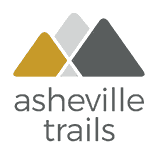 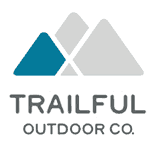 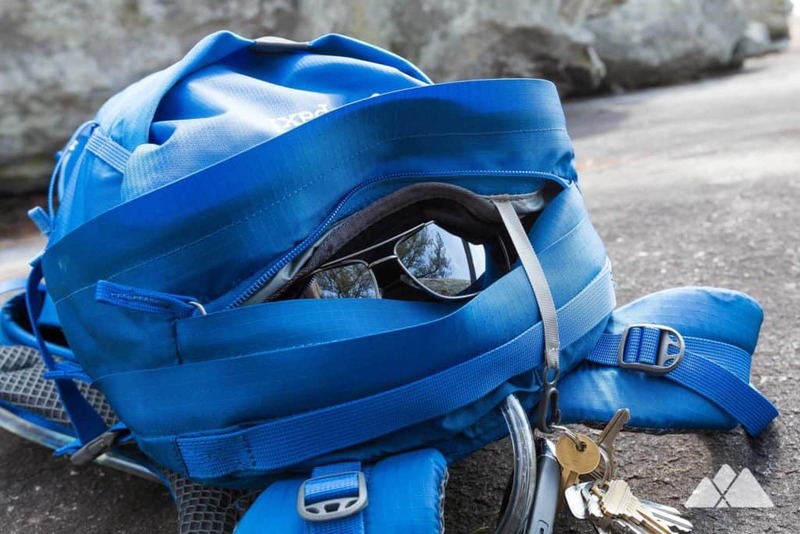 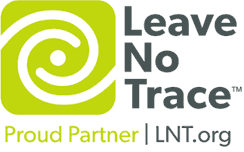 It’s a fantastic venue for day hikes and backpacking adventures alike. 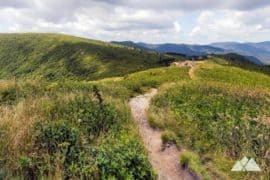 East of Carvers Gap, the sun-drenched, grassy Roan Highlands roll skyward in a series of three summits, Round Bald, Jane Bald, and the enormous Grassy Ridge Bald, offering spectacular, nearly continuous views from the Appalachian Trail on their crest. 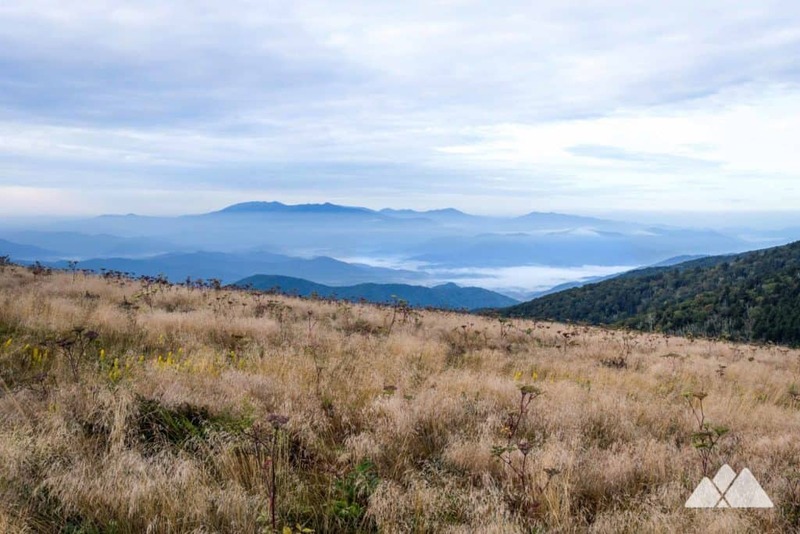 The Roan Highlands are the longest stretch of grassy balds in the Appalachian Mountains and stand as a contrast to the rocky, tree-covered Roan Mountain duo west of Carvers Gap. 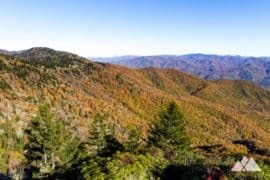 Roan High Knob and Roan High Bluff scale over 6200 feet, clad in lush, rocky, moss-covered forests of spruce-fir. 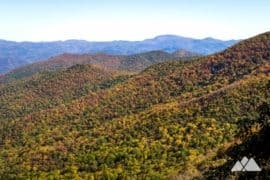 While the views from Roan’s Knob and Bluff aren’t as sweeping and continuous as the trio on the Roan Highlands, overlooks at Roan High Knob and Roan High Bluff offer exceptional, high-elevation views. 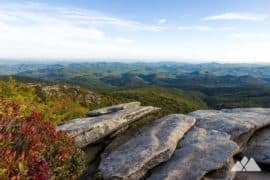 Roan’s High Knob and High Bluff are home to the world’s largest patch of rhododendron, the historic site of the Cloudland Hotel, and a historic log Appalachian Trail shelter built in 1933. 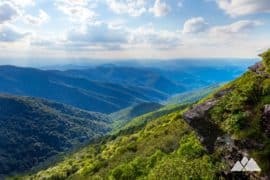 Hike through the Roan Highlands to outstanding summit views from soaring mountains, through mossy, rocky forests, and to sun-drenched fields of wild berries on the Appalachian Trail. 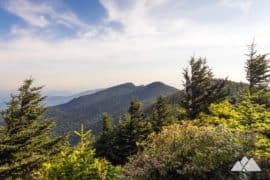 And explore the Roan Mountain’s forested beauty on Roan High Bluff and Roan High Knob, visiting the historic site of the Cloudland Hotel and the historic Roan High Bluff AT shelter, the highest-elevation shelter on the Appalachian Trail. 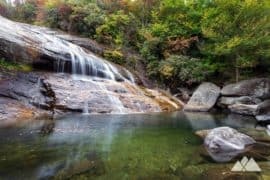 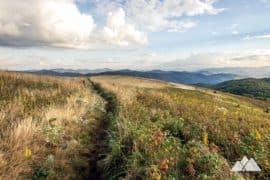 The mountains’ beauty is wildly varied, continually changing, and well worth the visit: Roan Mountain is home to some of our all-time favorite hikes in western North Carolina. 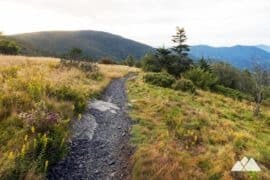 Hike the Appalachian Trail from Carvers Gap over Roan’s rolling highlands on Roan Mountain’s most popular hike. 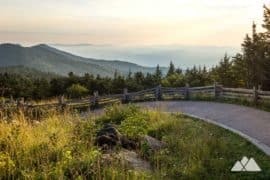 The AT meanders through grassy, wildflower-covered fields and wild blueberry thickets to exceptional 360-degree summit views at Round Bald, Jane Bald, and Grassy Ridge Bald. 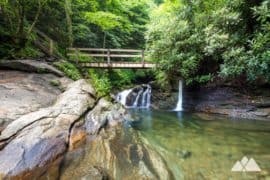 Hike the Cloudland Trail from the site of the historic Cloudland Hotel, trailing through a lush, shady, spruce-pine forest. 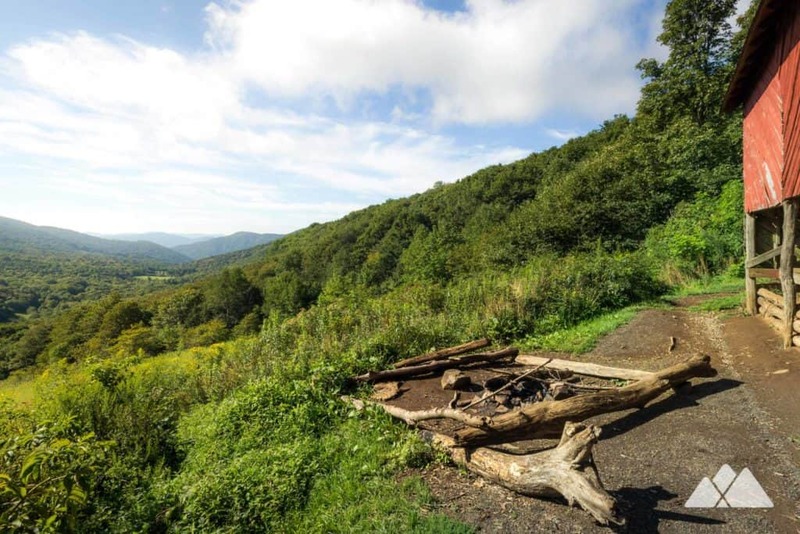 The trail catches stunning views from a pair of overlooks at Roan High Bluff, Roan Mountain’s second-highest summit. 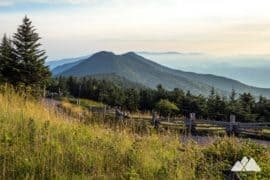 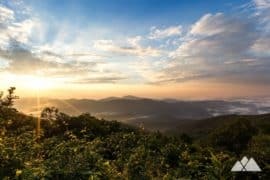 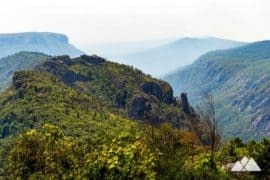 Hike the Appalachian Trail to stunning view after stunning view across the Roan Highlands, climbing the duo of grassy, rolling Round Bald and Jane Bald and scaling the mid-elevations of Grassy Ridge Bald. 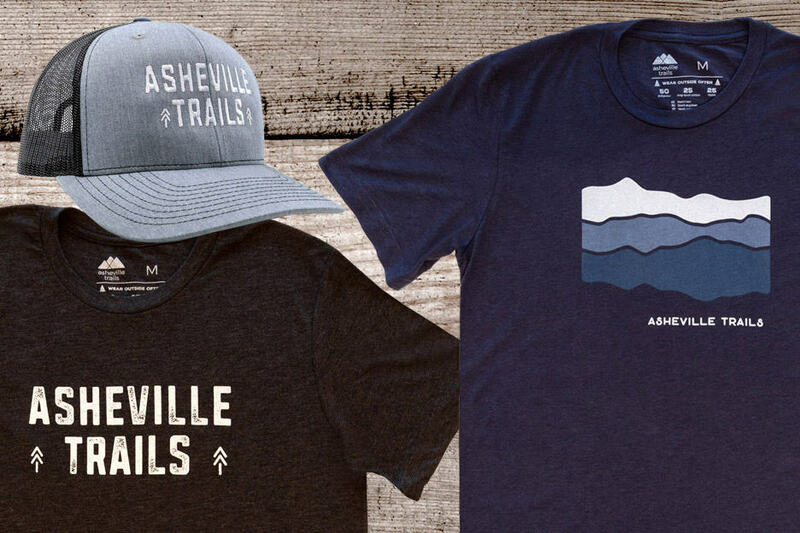 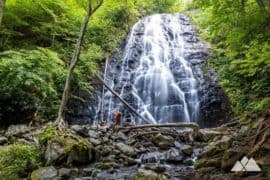 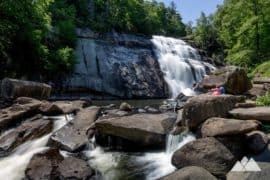 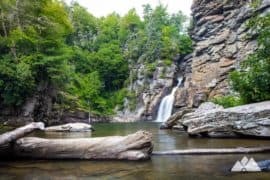 Dropping from the Highlands, the hike follows the Appalachian Trail through scenic hardwood forest at Yellow Mountain and dips through Yellow Mountain Gap to visit the Overmountain Shelter, a historic red barn with gorgeous valley views. 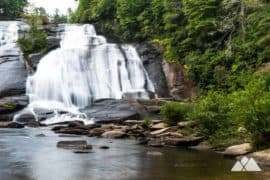 While Roan’s beauty is abundant year-round, the Highlands are exceptionally beautiful when cloaked in a blanket of snow. 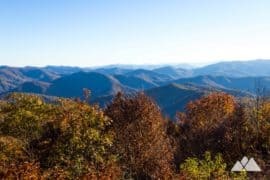 Hike the Appalachian Trail from Carvers Gap to Round Bald, Jane Bald and Grassy Ridge for nearly continuous, exceptional wintertime views, and catch beautiful frosty-weather sunrises and sunsets from the trio of rolling summits. 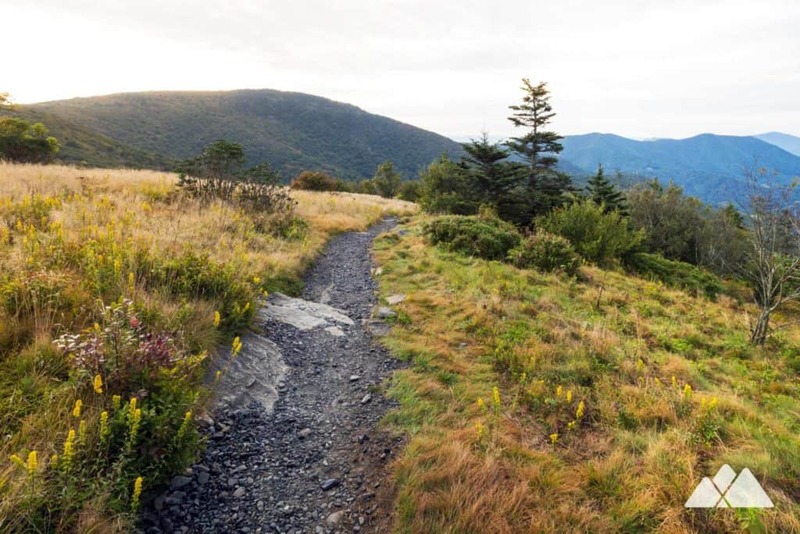 Hike the AT westbound from Carvers Gap, ascending through a lush, mossy, fir-filled forest. 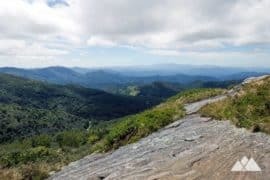 The hike crests near the Roan High Knob summit, Roan’s highest summit, and visits the historic log Roan High Knob Shelter, the highest-elevation shelter on the Appalachian Trail.